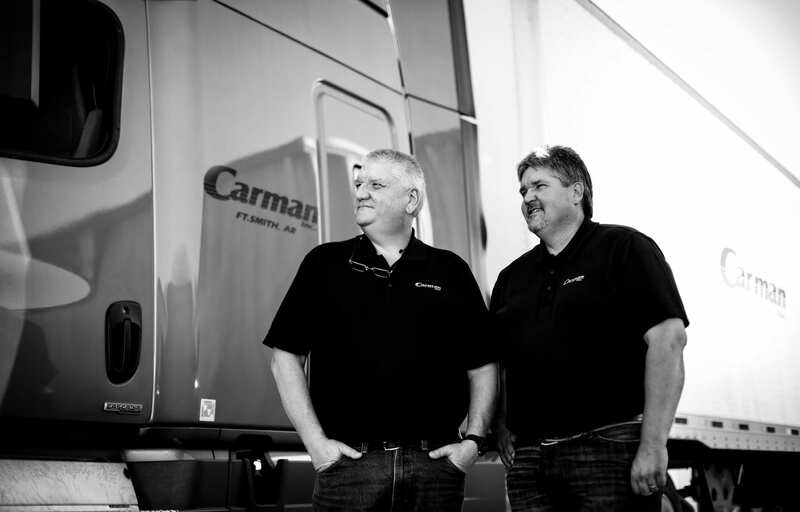 Carman Inc. is a family-owned trucking company based in Fort Smith, Arkansas. We have been in business since 1985. We are a full truckload carrier hauling dry freight. Our area of operation is the Midwest and Southeastern United States with cross border operations into Ontario, Canada. All equipment is late model. Tractors are all air ride conventionals, trailers are 53′ x 102″ dry vans with 100% being air ride. We cover 23 States in the Midwest & Southeast!